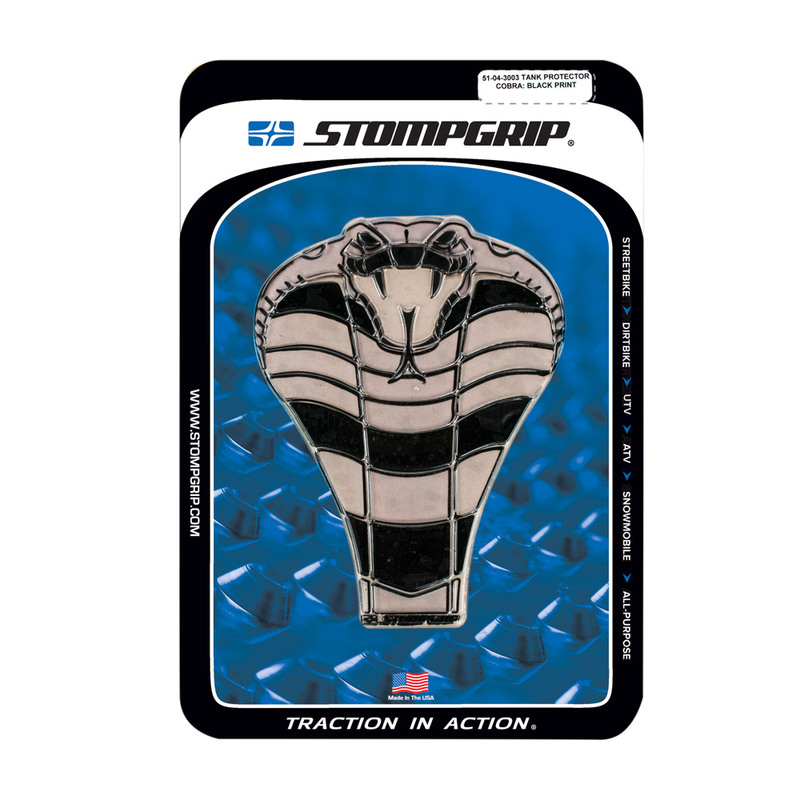 Stompgrip’s Cobra Tank Protector is custom molded in a 3D design to protect your tank and enhance the appearance of your bike. It is available in printed black, printed white, clear or black. 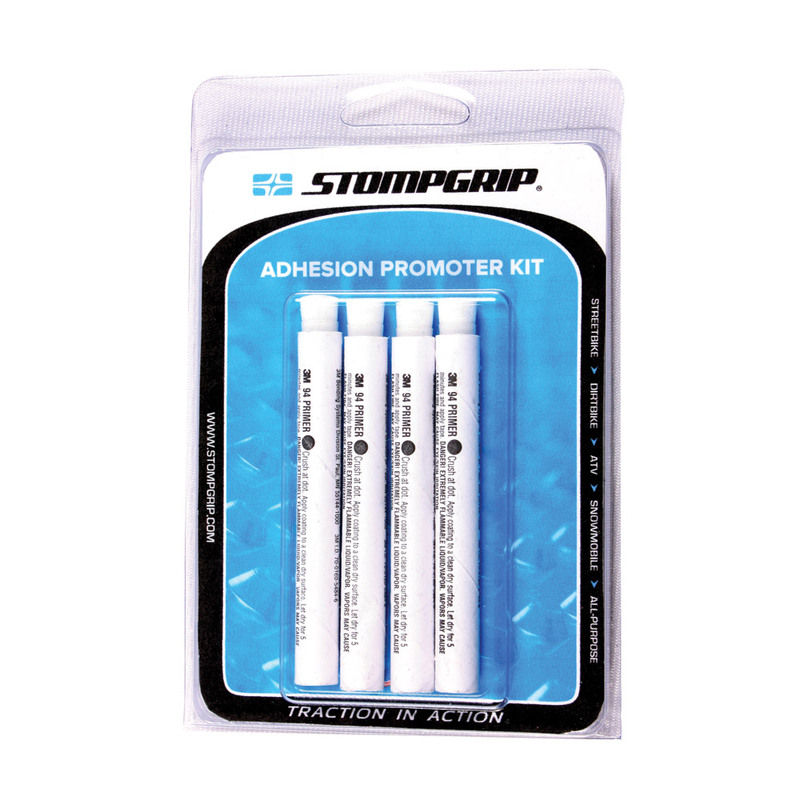 This tank protector can be used on all Street Bikes.